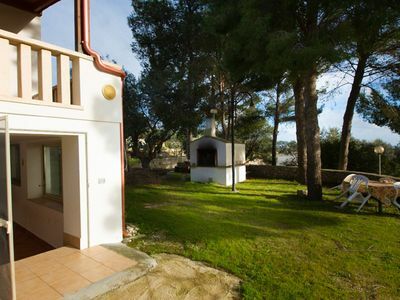 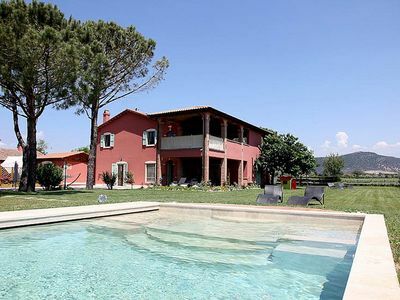 Villa with pool located only 2 km away from the popular beaches of Pescoluse and Torre Pali. 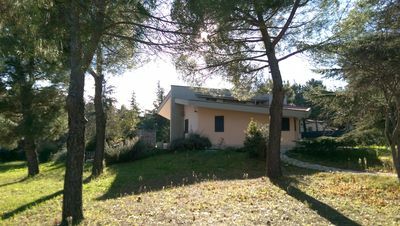 The property overlooks the Ionian coast of 20 km, and is within short walking distance from the famous resort of "Maldive del Salento". 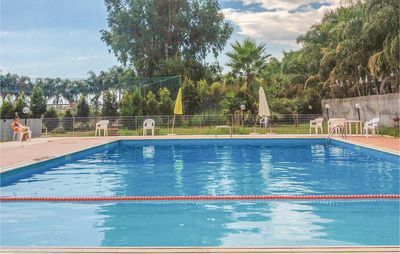 The property boasts a unique view over the Ionian coast and a well-kept garden that makes a setting for the beautiful swimming pool. 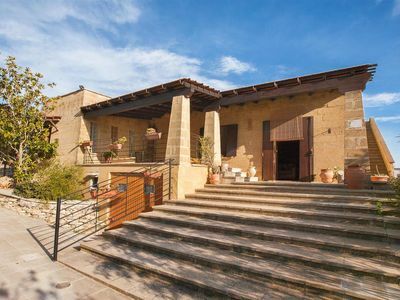 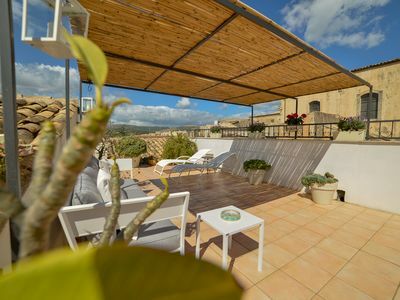 This villa represents an example of the characteristic architecture of Salento, with stone roofs and typical dry stone walls. 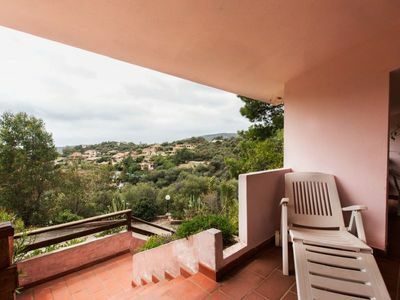 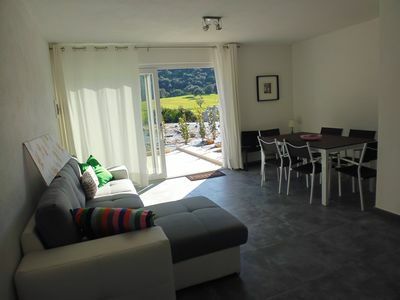 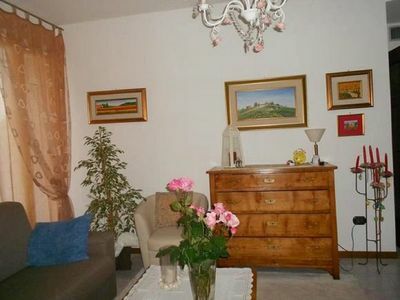 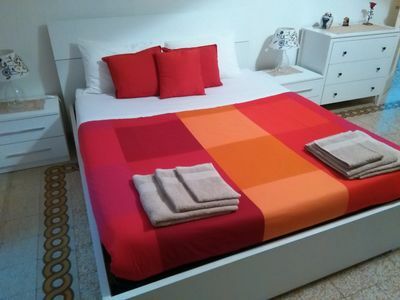 This trilo is a two-bedroom basement apartment in villa which consists of the living area with an open-plan brick kitchen and double sofa-bed, a double bedroom, another double bedroom with a “french bed” and a bathroom with a shower. 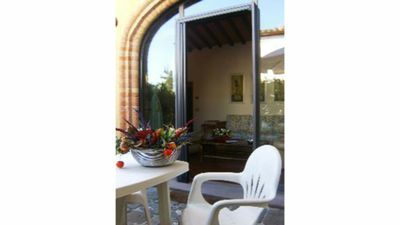 The outside area is also well-equipped and allows guests to have lunch or dinner or to relax in the open air. 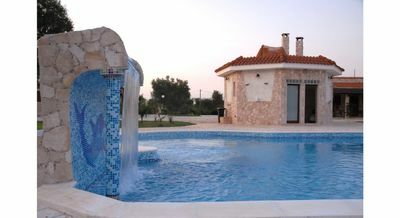 Both levels of the villa have air conditioning. 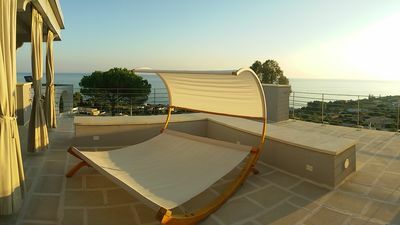 A unique place to spend your deserved holidays in Salento! 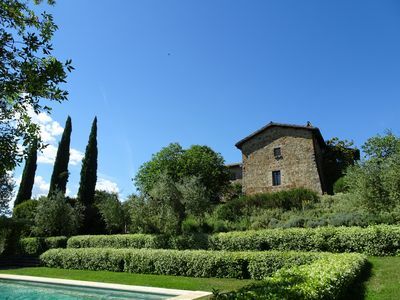 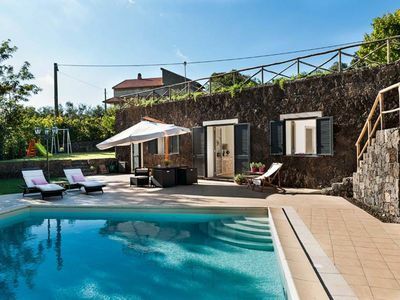 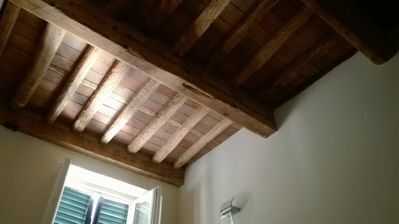 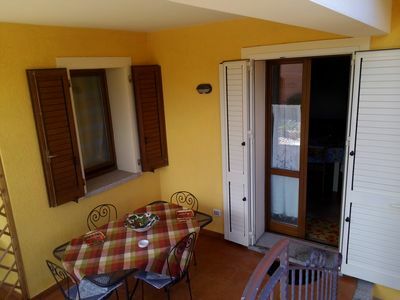 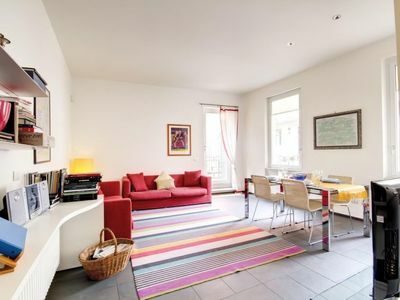 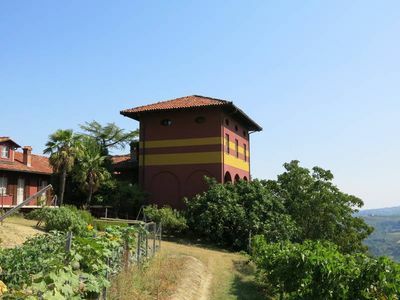 Villa Giaggiolo C: A characteristic and welcoming apartment surrounded by the greenery, with Free WI-FI.